Our local knowledge, expertise and presence in both Nusa Lembongan and Nusa Ceningan, enables you to relax and enjoy the fun bits while we hold your hand through the boring but necessary bits. 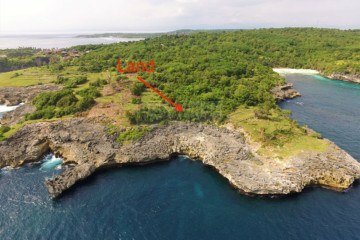 Nusa Lembongan is a beautiful small island off Bali that has great surfing and many cheap beachfront accommodation. 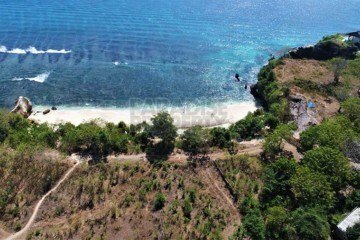 Fast becoming one of Bali’s most popular attractions, this island is a world away from the hassle and hectic pace of South Bali. Neither hawkers nor traffic mar the magnificent scenery; this is a fine place to just put your feet up and relax. 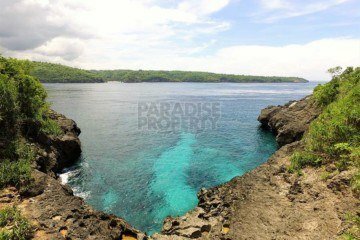 Main activities include surfing, diving and snorkeling. The water is some of the clearest you will find anywhere, and a vivid aqua blue in colour. Once the domain of shack-staying surfers, Nusa Lembongan has hit the big time. Yes, you can still get a simple room with a view of the surf breaks and the gorgeous sunsets but now you can also stay in a boutique hotel and have a fabulous meal. But even as Nusa Lembongan’s popularity grows, it keeps a mellow vibe. 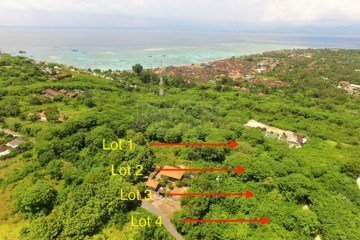 Nearly Complete West Facing 2 Level Villa With Panoramic Views High On The Hill On Nusa Ceningan. 2 Very Affordable Off The Plan Private Luxury 2 or 3 Bedroom Villas With 50 Year Leases In An Impressive Boutique Development. 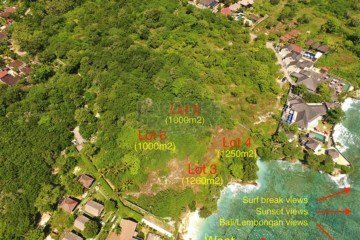 Outstanding Waterfront Leasehold Development Site In One Of Nusa Ceningans Most Prime Locations. 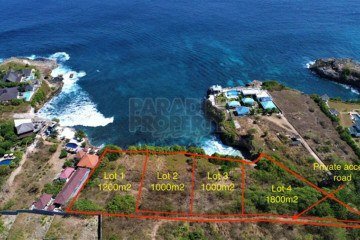 16380m2 Of Magnificent Cliff Top Vacant Land With Stunning Views Of The Ocean And To Nusa Penida(Can Be Leased In 2000m2 or 3000m2 Sections). 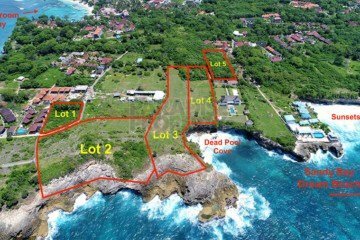 Premium Clifftop Sub-Division Of Vacant Land In The beautiful Sunsets Bay, Nusa Lembongan.